This half-day program is for individuals involved in the transportation and handling of dangerous goods. 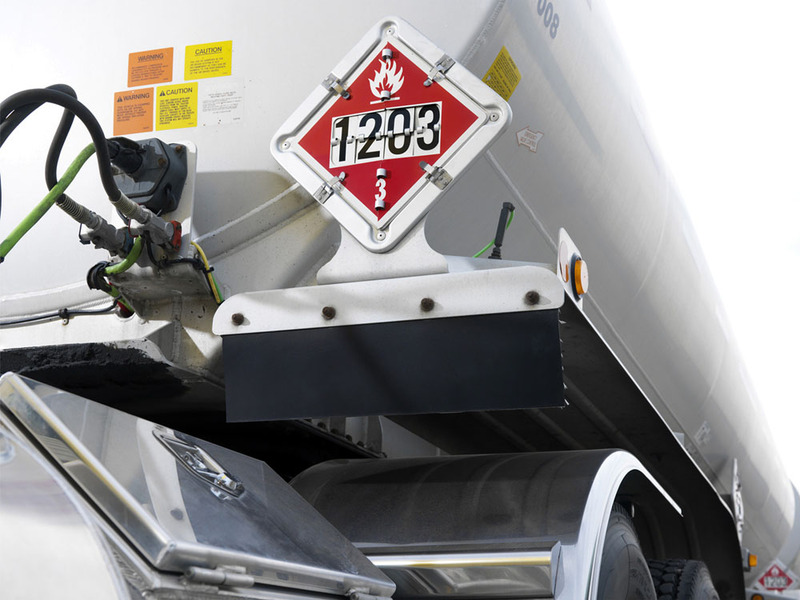 Emphasis is placed on proper safety marks for dangerous goods that the participants would normally transport. Proper labeling, classification, documentation and vehicle inspection for TDG compliance is covered in detail.